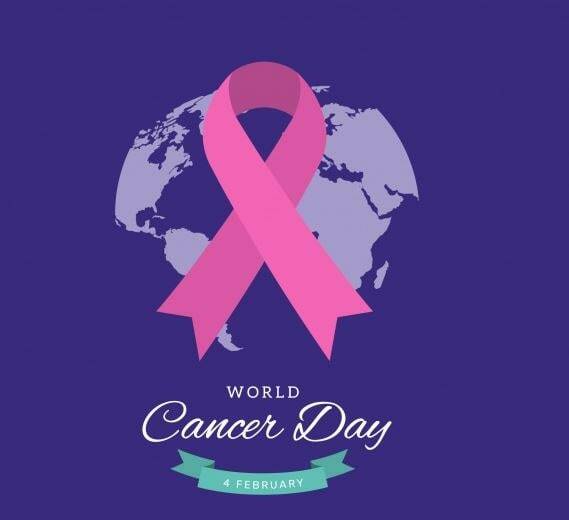 WORLD CANCER DAY 2019 Each year on 4 February, World Cancer Day empowers all of us across the world to show support, raise our collective voice, take personal action and press our governments to do more. World Cancer Day is the only day on the global health calendar where we can all unite and rally under the one banner of cancer in a positive and inspiring way. 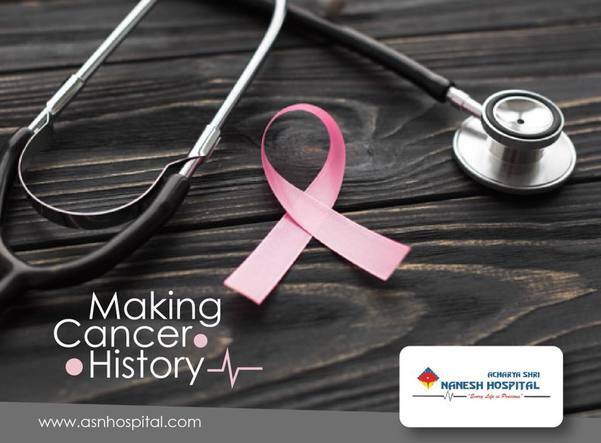 The theme for 2019 is "I am and I will" World Cancer Day is an international day marked on February 4 to raise awareness of cancer and to encourage its prevention, detection, and treatment. World Cancer Day was founded by the Union for International Cancer Control (UICC) to support the goals of the World Cancer Declaration.